﻿ Mahoning River Adventures - Ohio. Find It Here. We offer self-guided trips on the Mahoning River between Newton Falls and Leavittsburg. We provide the kayak, paddle, life jacket, and shuttle all you need to do is show up ready to enjoy the river! We have 2 trip offerings of 3.66 miles and 11 miles on the weekends May-September. This is a great activity for ages 3+ to get out together! 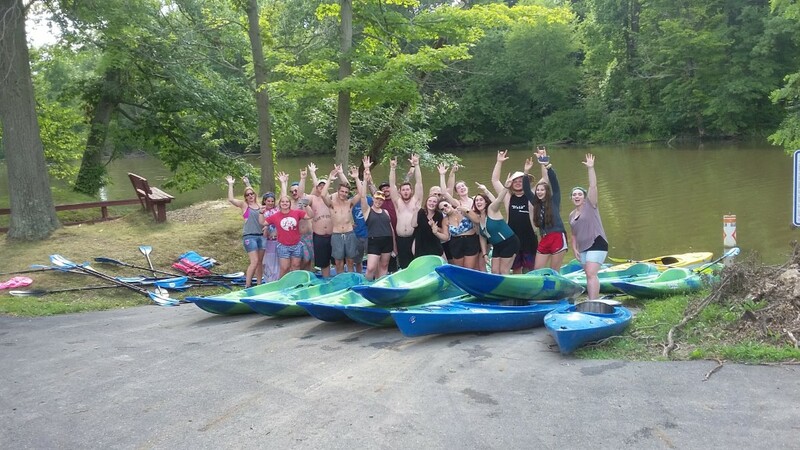 Come out an enjoy the natual beatuy of the Mahoning River! We are located at Canoe City Metro Park which has a restroom accomadations.